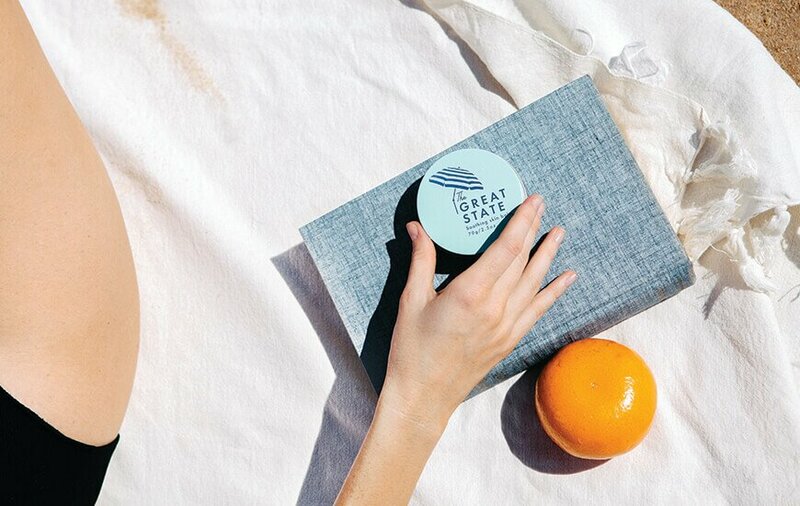 ‘Enjoy the simple things in life, be good to people and the planet while finding a little luxury in the ordinary’ are the core values of local beauty brand, The Great State. 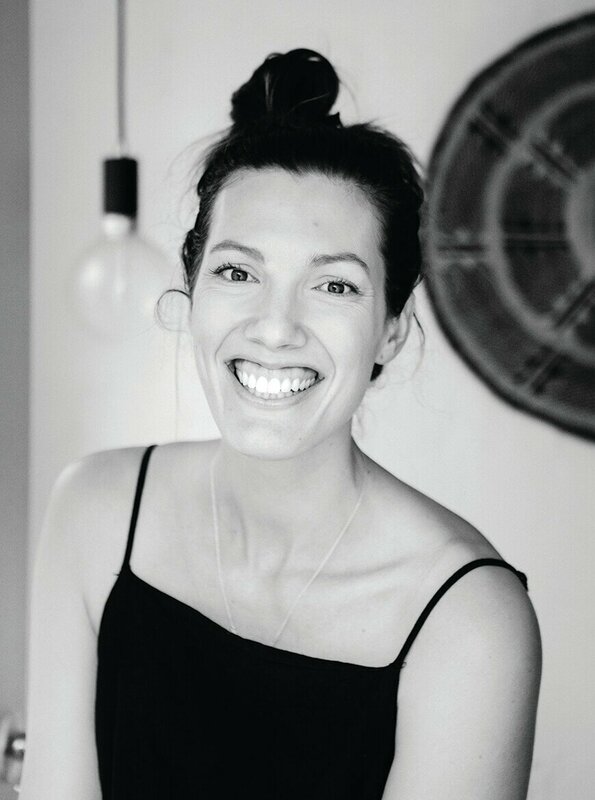 Owner Ellen Newman explains how these values, which she also lives by in her everyday life, inspired a simple yet innovative beauty balm, ideal for Queensland living. What does wellness mean to you? To me, a sense of wellness is achieved when I can look at my life without all the extraneous stuff and think, “Yes, I am nourishing my soul, my family, my body and my mind”. It’s the feeling of contentment that we can experience even as we traverse all that is the human experience; the pain, joy, stress, calm, challenges and achievements. What is your biggest beauty tip as we move from winter to spring? Spring often means more time in the sun, so if you’re not doing so already, remember the SPF in the morning. What is your number one beauty rule? Hydration inside and out. I believe that healthy skin begins in the gut so I try to keep my diet clean and simple and drink heaps of water. What is your personal beauty routine? Like most of my life, I keep it simple. I follow the general cleanse, tone and moisturise routine in the morning and night. In the morning I moisturise with a light cream or squalene and at night I have been using rosehip oil for years and love it. In winter, I use the balm as a deeply nourishing night cream. And a few times a week, I use a clay mask to help deal with impurities. I don’t wear much make-up (it’s a skill I’ve never mastered) but when I do, it’s BB cream, a bit of coloured pigment mixed into the balm as a cream colour for cheeks and lips, mascara and brow pencil. 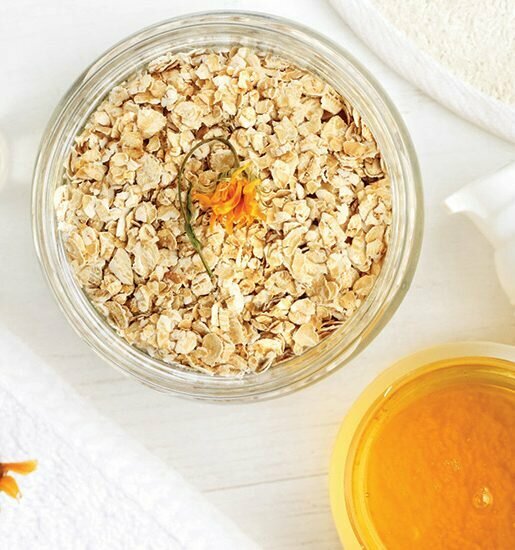 How important is it to stick to natural ingredients in your beauty routine? I think it’s important to put the emphasis more on finding non-toxic, rather than just ‘natural’ products. We can all do with less toxic load put on our bodies and skincare is an easy place to start. It’s important to do some research on ingredients, as claims that a product is ‘natural’ or ‘green’ may mean any number of things and is a process commonly referred to as ‘greenwashing’. 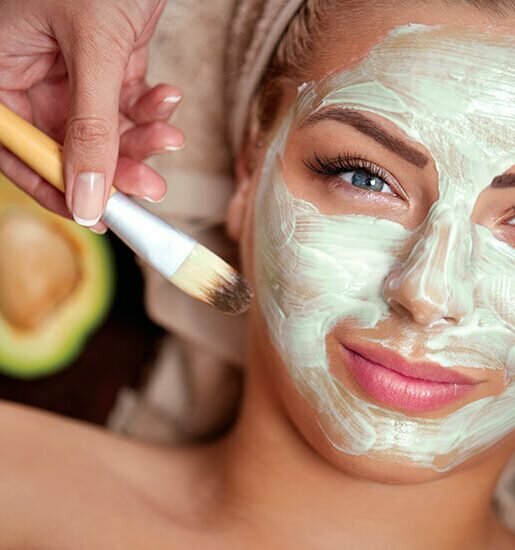 Why do you think people are more interested in traditional and natural beauty products nowadays? In a world of more and bigger and mass-produced, perhaps people are looking for a throwback to simpler times when we could believe in the authenticity of products and their producers. People are more educated now and are realising that simple choices have serious implications. We’re conscious of microplastics and chemicals like triclosan and the impact these have on marine life. We know that our skin is our body’s largest organ and that it absorbs what is applied to it. We understand the people factor of manufacturing. 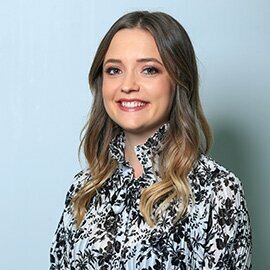 All this knowledge leads us to make more conscious choices and very often the companies offering the best alternatives are smaller and are making themselves and their products as transparent as possible to help the consumer make good decisions. You and your husband were the founders of Uppercut Deluxe before starting The Great State – what inspired the transition? We had moved to the Sunshine Coast and had our second baby and were actively seeking a more simple life. Uppercut was an incredible journey and a big achievement, but with that came a lot of stress and that’s not a lifestyle that we wanted for our family. Starting from scratch has been difficult but very rewarding. We are fully in charge of the ship this time and being small means we can be agile as a business and make decisions based upon what works with the dynamic needs of our family. Tell us about your motto and how you stay true to this in business and in everyday life? These core values of our business came about because we wanted it to be a true reflection of who we are as a family and how we want to live. We live simply and enjoy things like walks in nature, time at the beach and dancing in the kitchen together. We have embraced minimalism and are continually looking for ways that we can live with less. The balm was developed as an answer to the many products that cluttered our bathroom cupboard that essentially did much of the same thing. We believe that one good thing is better that many superfluous things. We believe that all people matter and wanted to be sure that our business considered all people involved in our chain of manufacturing. For example, our production manager visited the factory that produces our tins to ensure working conditions were up to standard. We chose not to use castor oil (a foundational ingredient in many other balms) because it exposes the farm workers to ricin (a highly toxic substance); our coconut oil is sourced from a social enterprise in the South Pacific that supports local families; and sales from our online store help fund agricultural loans to women in Uganda.